TWO girls at Halstead Preparatory School have helped each other to memorise the mathematical constant Pi to 416 and 417 decimal places. 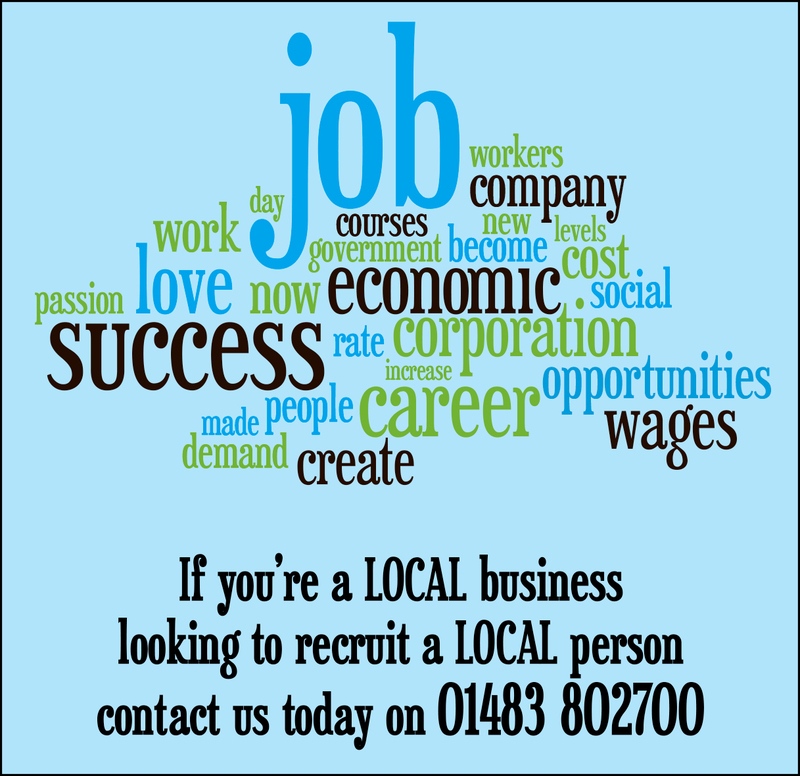 The feat could make the nine-year-olds the youngest in Britain to memorise Pi to more than 400 decimal places. Working together and then being tested separately, Shristi recited to 417 places in 3 minutes, 51 seconds while Melina achieved 416 in 3min 15secs. The exercise was part of the school’s work on Pi Day last month in which pupils were taught about Pi, the ratio of a circle‘s circumference to its diameter, which is useful in many mathematics calculations. Pi is generally expressed as 3.14, but has an infinite number of decimal places and mathematicians, young and old, compete around the world to memorise the greatest amount. A 10-year-old boy from Gloucestershire has been credited with being the youngest Briton to recite Pi to 220 decimal places. 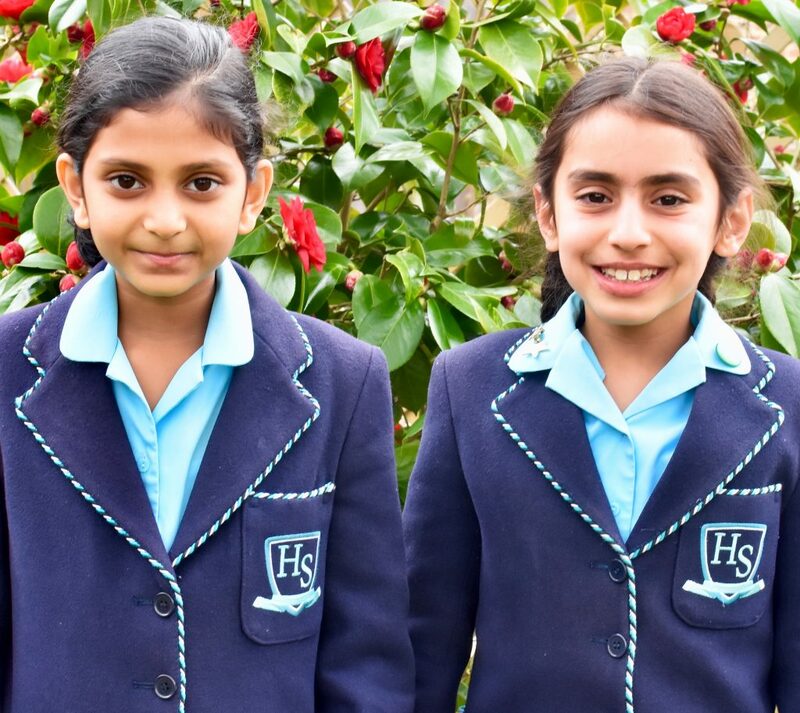 Halstead Preparatory School has contacted the “Pi authorities” in Germany to see if Shristi and Melina qualify as the youngest to recite to more than 400 places. According to the Pi World Ranking List website, Shristi is 22nd in Britain for the number of decimal places and 288th in the world. The world record is 70,030 digits. Penny Austin, Halstead headteacher, said: “Shristi and Melina love anything mathematical and we are all very proud of their amazing achievement.